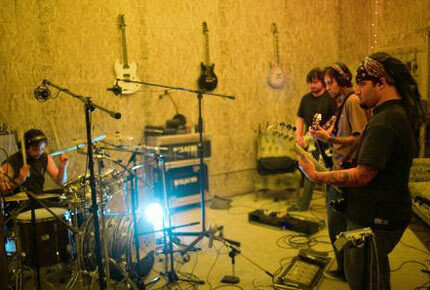 Smile Empty Soul Biography, Discography, Music News on 100 XR - The Net's #1 Rock Station!!! Comprising singer + guitarist Sean Danielson, bassist Ryan Martin and drummer Derek Gledhill, the Alternative-Rock outfit Smile Empty Soul was formed in the sleepy town of Santa Clarita, California USA, in 1999 while the band members were still in high school. The guys slowly evolved and perfected their modern melodic heavy-Rock sound over the next four years, regularly playing the two small clubs in their hometown, making the trek to the Sunset Strip and eventually scored a deal with Lava Records. In May 2003, the group released their self-titled debut album which included the snash single "Bottom Of A Bottle", the track was played on both Modern and Mainstream Rock stations peaking at #7 and #8 spots respectively on the Billboard charts. The full-length disc rose to #2 on Billboard's Top Heatseekers list, broke into The Billboard 200 Albums chart at #94 and was certified gold for sales of more than 500,000 copies, it spawned two more Active and Modern Rock top 30 hits, "Silhouettes" and "Nowhere Kids". 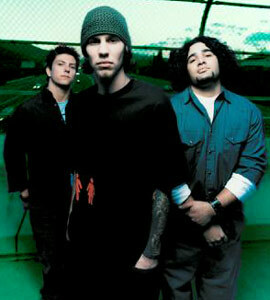 The trio had initially titled its sophomore effort "Anxiety" and had set a September 2005 release date for it, but despite the single "Don't Need You" received considerable airplay reaching the #37 position on The Mainstream Rock chart, that CD never materialized for unknown reasons. 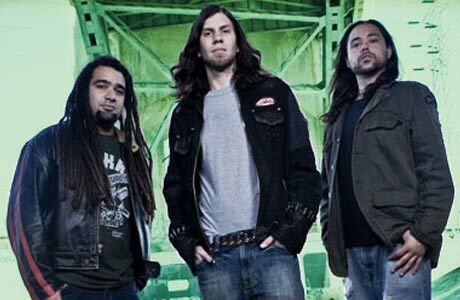 Smile Empty Soul, who've toured with everyone from Jane's Addiction and Puddle Of Mudd to Deftones and Seether, evolved in a four-piece band, consisting of Danielson, Martin and two new members: guitarist Mike Booth and drummer Jake Kilmer. The rejuvenated and reinvented quartet released its long-overdue second album, "Vultures", in October 2006 on Bieler Bros. Records, prefaced by the single "The Hit". The CD peaked at #14 on the Top Independent Albums chart and reached #169 on The Billboard 200. Two more singles were taken from the album: "Here's To Another" and "Jesus Is The Manager At Wal-Mart". In 2009 Smile Empty Soul returned to a three-piece configuration, this time with Danielson, Martin and Kilmer and issued its third official album, "Consciousness", in August on F.O.F. Records a subsidiary of EMI Music Marketing. It debuted at #156 on The Billboard 200 and the lead-off single, "Don't Ever Leave" hit #36 on the Active Rock chart; the album included two more minor hits such as "Alone With Nothing" and "We're Through". 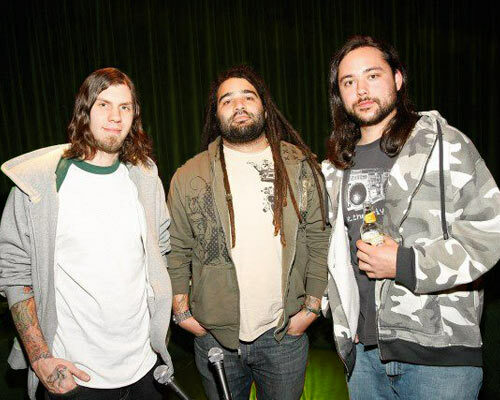 The next offering from the Southern California trio, 2012's "3's", included the single "Afterlife", a song that is heavy but up-tempo and is representative of the album as whole on both sonic and stylistic levels. Smile Empty Soul sixth studio album and their first on their own label imprint, Two Disciples Entertainment, is expected to drop on on October 1, 2013. The disc entitled "Chemicals" contains the single "False Alarm".